Nokia S60 devices not as lucky as June 30th deadline remains! 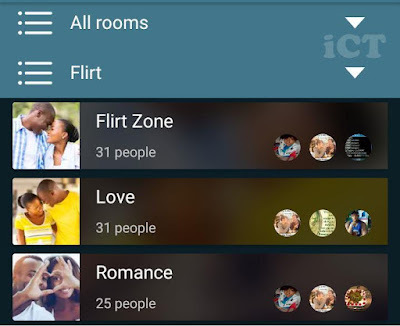 WhatsApp is a messaging service that is supported on several platforms and devices. 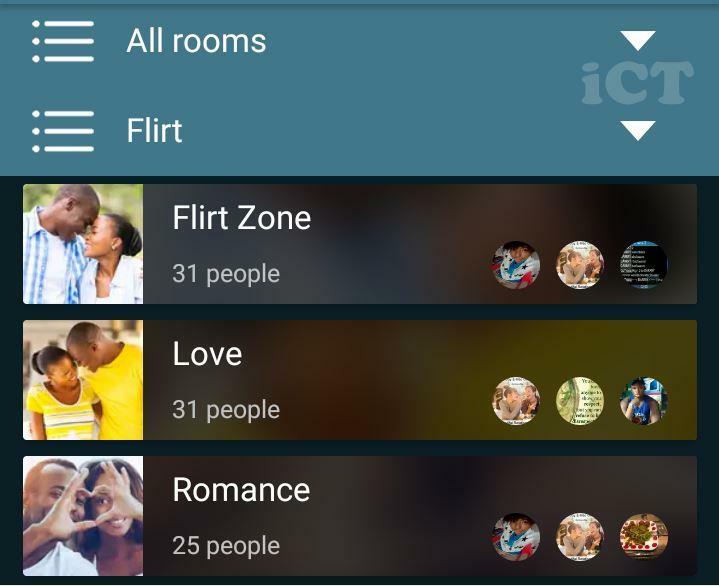 But recently, the list of devices and platforms has been narrowed down to support new features that some platforms just couldn’t run especially on Blackberry and Nokia feature phones. Earlier last year, the company announced that they were dropping support on devices running outdated systems like older versions of Android (Eclair, Froyo), various Nokia operating systems (Symbian, Series 40 and 60), Windows 7.1 and Blackberry 7 and 10 devices. . 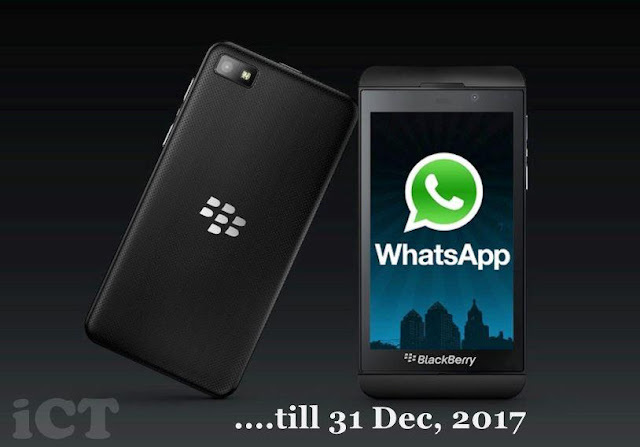 However, due to outcry from users, WhatsApp updates were extended to June 30, 2017 for devices on Nokia Series 40, Series 60 and Blackberry 10. June 30 is just around the corner and once again, the deadline has again been extended – but this time, only BlackBerry and Nokia S40 devices will continue to receive updates till end of 2017, WhatsApp co-founder Brian Acton revealed today. However, Nokia S60 was not as lucky as it would indeed cease on 30 June and the notifications have already been sent out. Brian Acton said about the new policy about the support of these older systems. “We will extend Blackberry until the end of 2017. Also Nokia S40 becomes longer supported. Nokia S60 is the only operating system that will stop by June 30, 2017. Older Android, iOS and Windows Phone devices were already eliminated. Currently, Whatsapp supports Android devices that run 2.3.3 or later, Windows Phone 8+ or later and iOS 7 or later. Note: WhatsApp supports BlackBerry Keyone and Priv DTEK50 as they have supported Android versions. 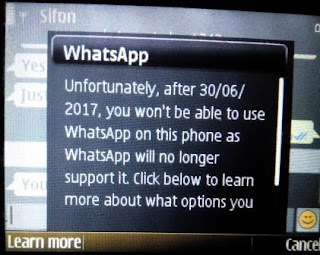 So this means that the Nokia Series 60 platform is now the latest platform to be axed from getting support by WhatsApp where support will cease by the end of this month. It is probably time for users of the good old Symbian E-series and other S60 Devices to switch to the vastly improved 2go Instant Messenger.